Thank you for taking the time to discover, and in some cases rediscover, Harlem School of the Arts (HSA), one of New York City’s pioneering arts institutions. We are building upon three years of remarkable growth and are looking toward the future… one built on a strong foundation of excellence and sustainability. In these pages you will discover our story, strategic steps taken, where we are going, our impact, and why we matter…that is, what makes HSA special. We hope that this will inspire you to join us in making a difference in young people’s lives through the arts. 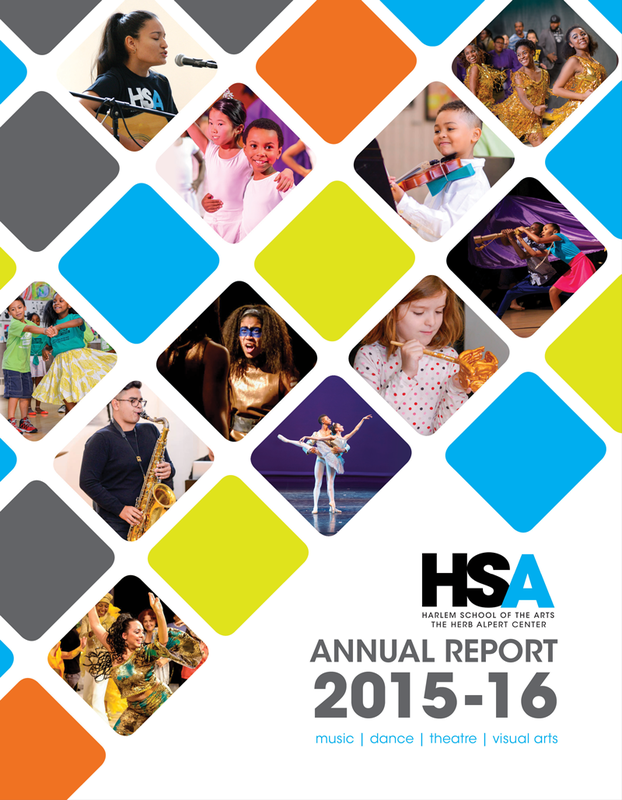 Read the 2015 – 2016 Report!